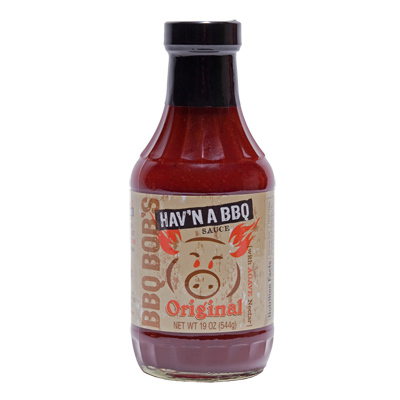 This BBQ sauce is a great balance of sweet and tangy with presence of fresh herbs, spices and a slight vinegar finish. Appeals to all ages from 2 to 102. Especially great on chicken, ribs, burgers, brats and all pork cuts. 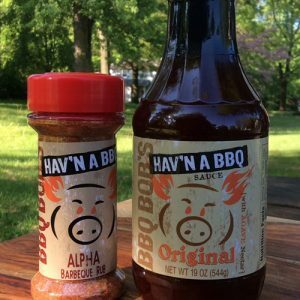 About the development of the sauce: BBQ Bob Trudnak, Pit master for the BBQ Guru Competition cooking team has developed a BBQ sauce that stemmed from his 8+ years on the competition circuit and 3 years of catering experience. Cooking for the judges and the general public week in and week out is very challenging and he strived to create a great tasting sauce BBQ that appeals to everyone. After years of playing with flavors and getting feedback from his results, he has finally made the sauce in large batch quantities and wants to share the experience with you! Alpha Rub was developed like the original BBQ sauce with competition teams and backyard cooks in mind. It is a very flavorful seasoning that balances sweet, heat, savory and salt. 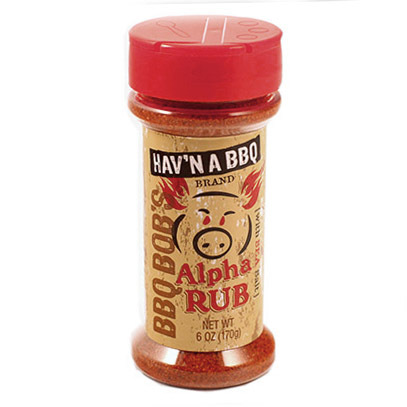 Alpha rub is used on all of BBQ Bob’s competition and catering foods. 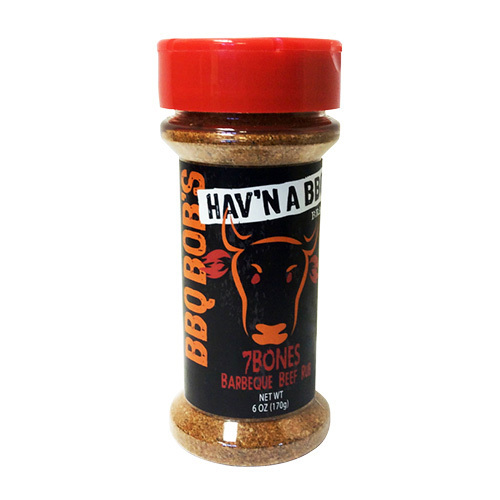 It creates a beautiful mahogany colored bark on the meat as it cooks and gives you that wonderful and traditional bbq flavor. . It is great for chicken, pork, ribs and beef as well as in casseroles, side dishes and veggies. 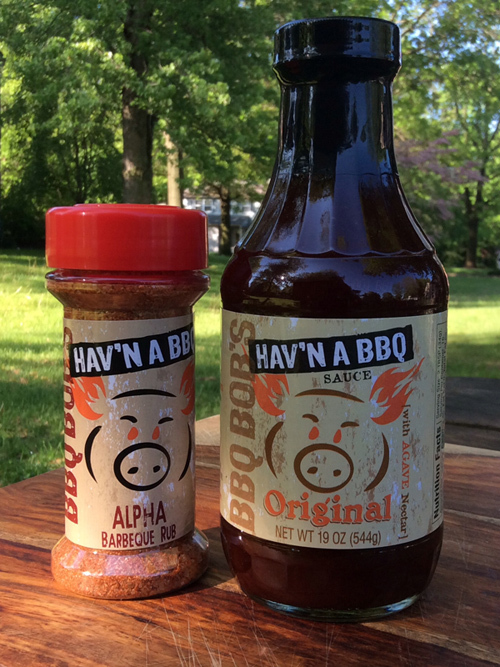 Bob has been selling Alpha Rub to many BBQ teams in the New England and the Mid-Atlantic area who have taken top honors this season.